Service - Aero Marina - We Sell Fun! We maintain a full staff of certified, service technicians, to keep your equipment running its best. 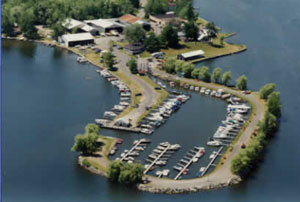 We specialize in Yamaha outboards, Honda outboards, Mercury Outboards and Mercruiser Stern Drive. Call us today at (315) 699-7736 to schedule your service appointment!